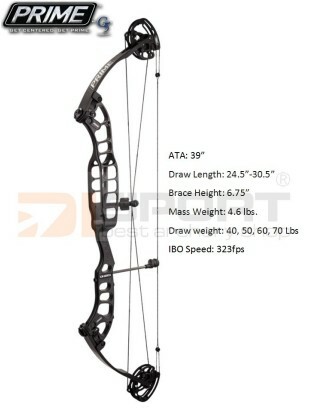 Target compound bow from Prime. 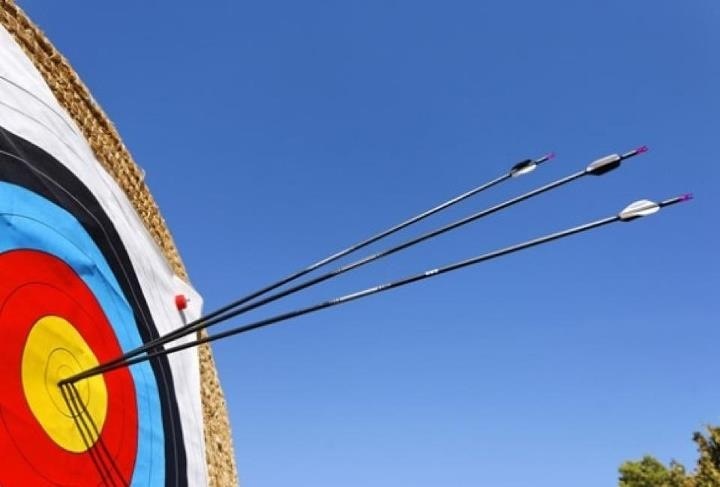 Unique among target bows with its 82X aluminium construction. Stiffer and more consistent than other riser materials. Extra stabilizer mounting hole so you can get exactly the balance you are looking for. Prime's iconic parallel cam design for reduced torque. Dampened cable guard reduces string oscillation on shot. Very adjustable cam allows the archer to set it for their preferred draw cycle and stop feel. Specially developed powder coating process for a durable and glossy finish. Range of quality colour options available. PLEASE NOTE: This bow will be available in one draw length per cam. If a different draw length is required then please order the correct module. Draw Length: 24.5" 25" 25.5" 26" 26.5" 27" 27.5" 28" 28.5" 29" 29.5" 30" 30.5" 31"